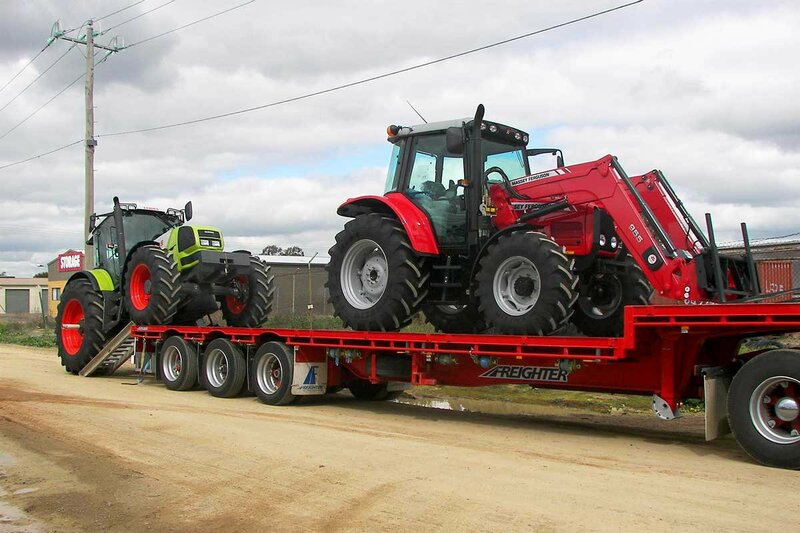 Looking for dependable machinery transporters for your tractor throughout Australia? FreightQuotes understands that your tractor is your livelihood, which is why we only partner with the leading tractor transport companies in the country. 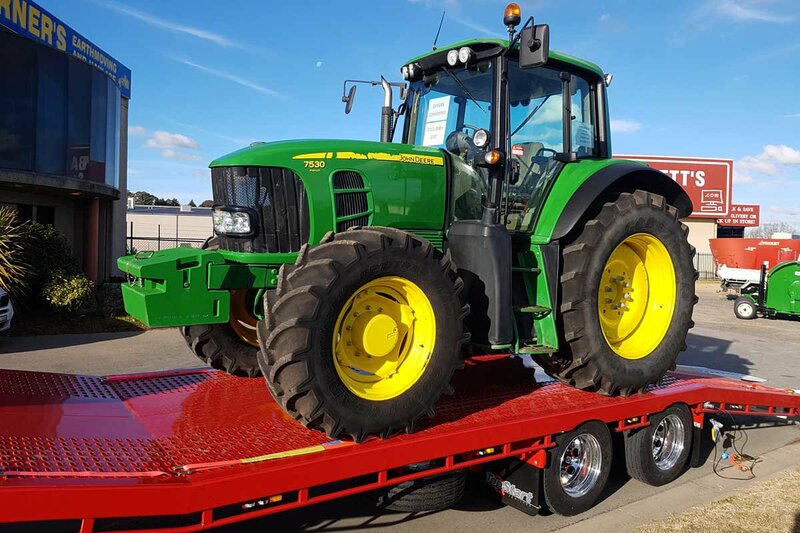 When it comes to finding quality farm machinery and tractor transportation in Australia, FreightQuotes is a free and easy way to get quotations and costs. Tractors are an essential part of the daily work for farms, earthmoving and agriculture and that makes tractors highly valuable. There's also the monetary value to consider, so you want to make sure the tractor transport company you select is reliable and experienced in farm machinery transport. FreightQuotes can get you in touch with farm machinery transport companies who are ABN verified and have the appropriate vehicle and equipment to carry your tractor. Using our website, you can receive three competitive quotes from three different tractor transporters and submitting a freight quote request is 100% free with no obligation to hire. With FreightQuotes, you can find the tractor transport service that best suits your needs. In addition to these major areas, FreightQuotes can also link you with farm machinery transporters who travel through regional and metropolitan areas as well. Simply enter your pickup and delivery locations in the Get Quotes form and your request will be sent to the tractor transport companies operating through those areas. Any size or complexity of job can be handled through FreightQuotes, without the expense or hassle that usually comes with trying to contact tractor transporters directly yourself to get costs. 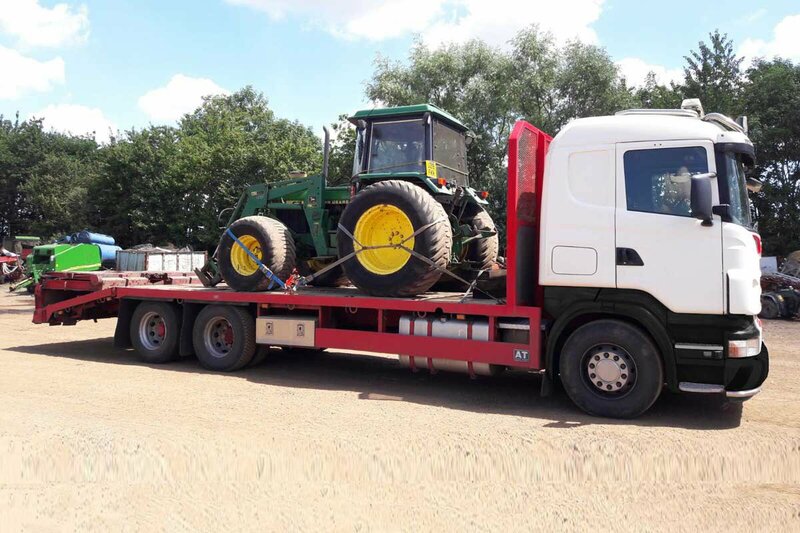 For heavy haulage transport services, individuals and business owners can rely on FreightQuotes to make getting rates from tractor transporters a simpler process. Browse our website today or get in touch to enquire further about our handy, easy-to-navigate online tool. Need transport for other types of heavy machinery such as excavators and skid steers? You can Get Quotes for this type of freight too.